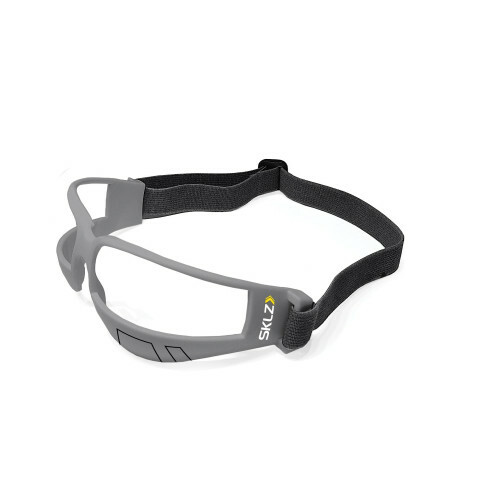 Have better ball control and improve court awareness with the SKLZ Court Vision Dribble Goggles. 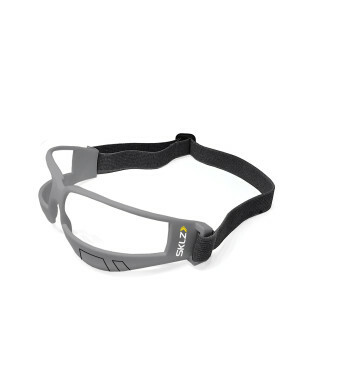 The goggles restricts downward vision forcing the player to learn to dribble by feel which increases confidence on the court. They're comfortable to wear and mold to the player's face.